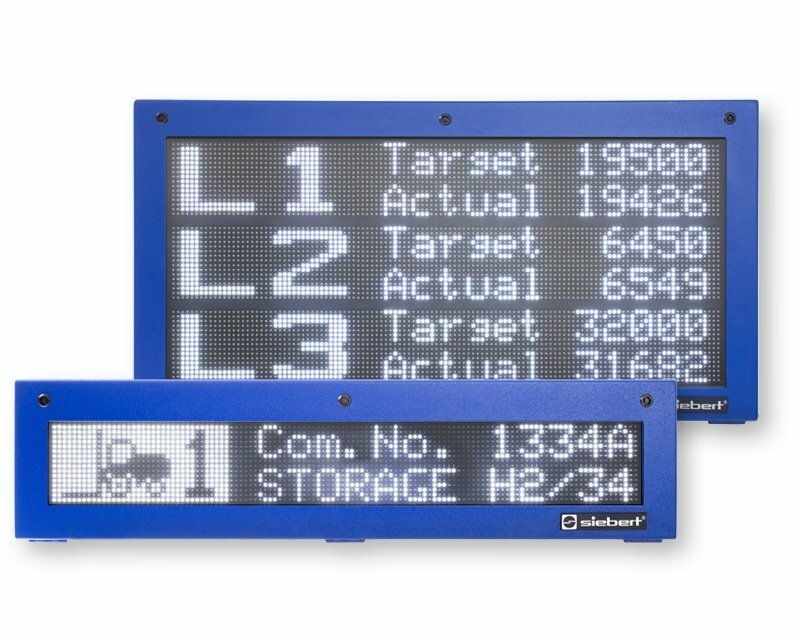 Display units of any number of characters can be combined with the modules of the D65/D75/D72 series. 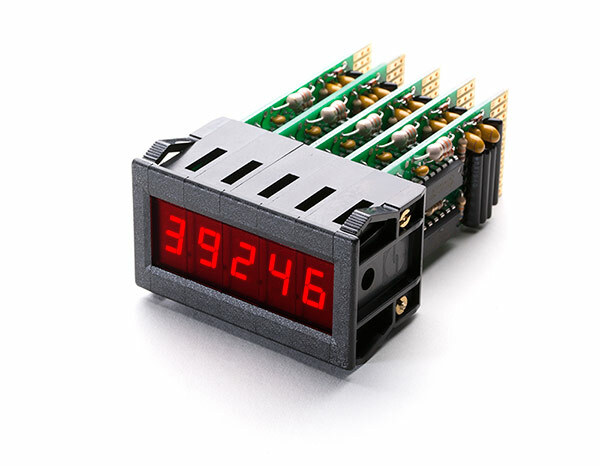 Numeric, hexadecimal and alphanumeric modules are available. 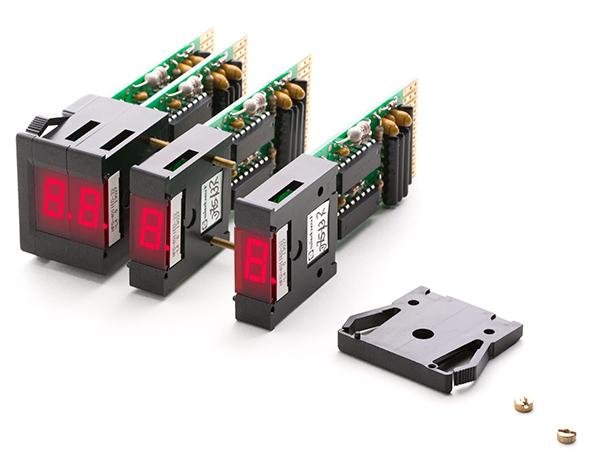 The control is possible via the I/O level of a PLC.